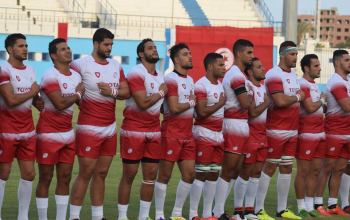 Tunisia national rugby team on Wednesday continued with their preparation for an upcoming Africa Gold Cup against Kenya Simbas at the RFUEA Grounds on Saturday 4 August starting 2pm. 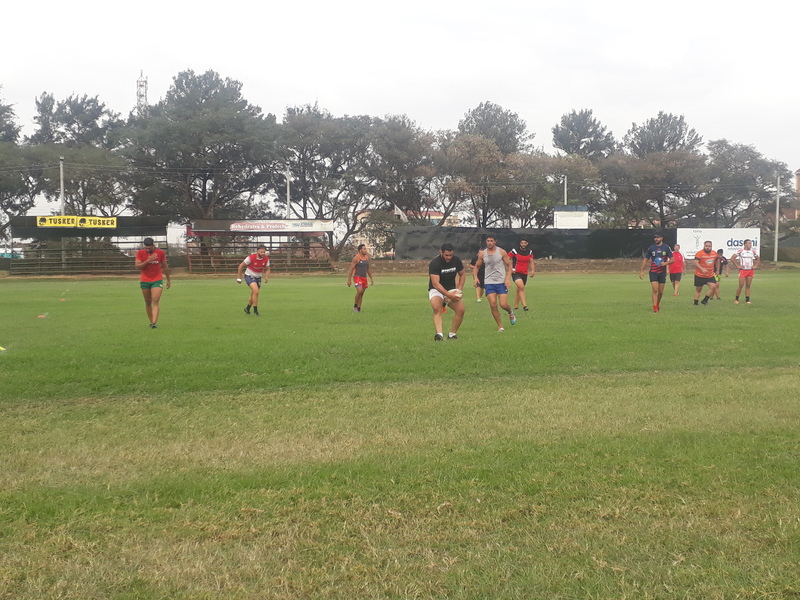 Tunisia, placed fourth in the six-nation Africa Gold cup pool, had two session in Nairobi on Wednesday - both at RFUEA - as they gear up to face the second placed Simbas. 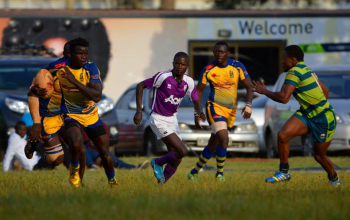 21 players are in Nairobi all of whom will be named for the match by head coach Jaco Stouman whom we caught up with. 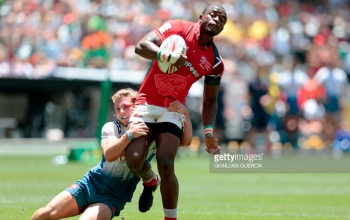 Tunisia will face Kenya seven days after going down 67-12 to Uganda in Kampala a result that dealt them a huge blow. Tunisia return to face a Kenyan side they lost 100-10 to at the same venue last year but Stouman has not been thinking about 2017. 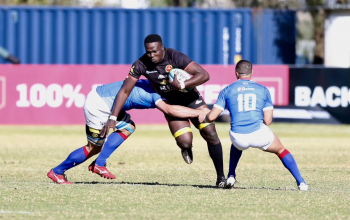 The 2018 Africa Gold Cup is doubling up as qualification for 2019 Rugby World Cup where competition’s winner will head to Japan as Africa 1. Runners up will however head to a four-team global repechage in France during the November tests window. As it stands, Tunisia are fourth with four points one ahead of fifth and sixth placed Zimbabwe and Morocco. 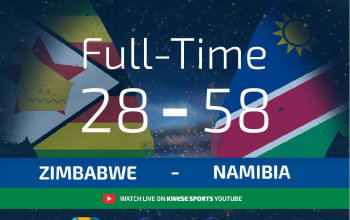 They trail Uganda by a point and Kenya by eight. Among those named in the squad is captain Saif Boussaada, Dhia Zen Dhiab and Sahbi Dhif. 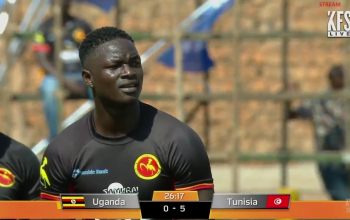 After playing Uganda, Salem Khanfous returned to France to rejoin his French based club, Valence Agen while Eddine Khalifa couldn’t travel to East Africa due to passport hitches.